Is your marketing segmenting, listening & responding fast enough to customers’ evolving needs? Happy to share a Guest blog by Sarajit Jha - on a topic that truly resonates with us. As marketers, we urge businesses to understand their customer segments better. Whether you're shaping up your value proposition or drawing buyer personas or chalking out communication / messaging strategies - the very foundation of all that is what segmenting is about. We loved this blog and wanted to share it with you here, with the permission of its author - Sarajit Jha. “I wish I had more time and more money” – this is something we eternally hear entrepreneurs and business heads saying a lot! If you are one of these people, be assured that help is at hand. Read on to know how to get more hands and brains to work for your business, allowing you to do and get more done. With reference to marketing initiatives, many businesses still shy away from taking the first step. Some of the successful businesses say they have got thus far on the engine of great sales, so why waste precious time on Marketing. Some others definitely want to get their marketing function working better but are intimidated by the idea of hiring, managing and directing a team of marketers. Some others still are simply daunted by the thought of increased investment in marketing, without knowing when or how it will start paying back some ROI. We have numerous instances of clients who have held back from rolling out even basic, cost-effective marketing initiatives - such as email newsletters or social media presence. Why? Simply because they don’t know how to get started or how to sustain the effort, when it completely depends on their own time/availability. We, at Inception, do understand this hesitation. We understand that when you build a brand and business with painstaking effort, you don’t want sporadic attempts at your marketing effort to confuse your target audience. If one had unlimited resources and expandable managerial bandwidth, perhaps it is possible to hire the best marketing talent and also put in required time to get things moving the way one wants. But buckling under resources constraints, we see businesses that let the status quo remain. Hear it from us here - why you don’t have to let it go at that! The comforting truth is that today, given the spurt in new ways of collaboration and interesting ways to outsource work, you don’t need huge budgets or a fancy marketing team to get your marketing initiatives see the light of day. Freelancer, ODesk and Elance are some places where you can find efficient and effective freelancers to take over many parts of your marketing execution. Just be mindful and pick someone who has a credible track record of completed work on the portal and also who understands/belongs to a similar diaspora as your business or target market. 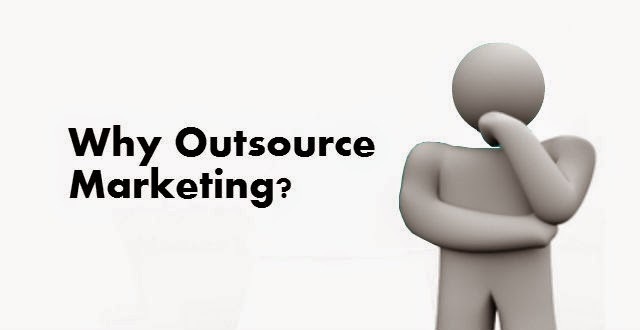 Another relatively recent trend is to hire an entire marketing team on an outsourced basis. 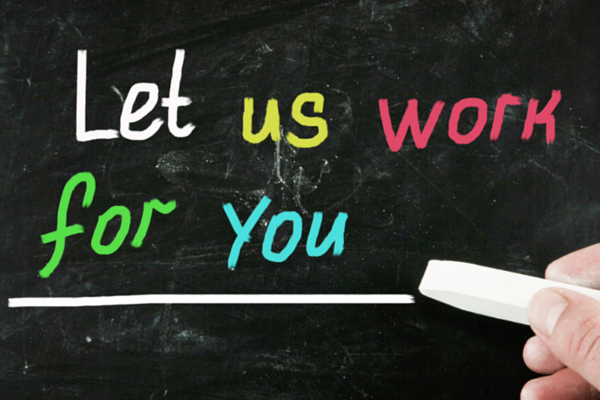 At IBS, we offer growing businesses an option to hire us as their marketing teams. We take on multiple marketing projects or even very specific marketing activities to help diffuse the bandwidth clogging faced by business owners. We bring not just specific individuals who will think, plan and execute a client’s marketing function but a team of enthusiastic marketers to back them up and handle the every day nuts and bolts work that goes into marketing. Talking to us at Inception will get you not just an “agency” but a Marketing Ally - who works with you to set your marketing goals, helps you figure out what kind of email marketing would work for you, how your social media pages could be used better and not just that – what is your overall budget for getting everything done. Early on, we figured that growing businesses have a limited pocket and whether they are paying our fees, the email marketing software cost or FB ads - the money all needs to come from the same place. Which is why, we come to every client with a CMO mindset. Our first job is to translate what you say you need from Marketing into specific areas of work that are best likely to deliver those results. And then see what are the best ways to do so within your overall budget. Pavithra is Founder & Partner at Inception Business Services. A Marketing & Management professional with a keen interest in people and passion for ideas, Pavithra moved from being a Banker & Wealth Management professional to entrepreneur. Working with start ups, Brand management, Customer engagement, Content creation and Coaching/Training are areas of work that most excite her. She is a multi-tasking entrepreneur, mother of a 4 year old and wife of a businessman. Mail her at pavithra at inception.net.in. If there is an agency that thinks & breathes about the client 24 x7, then it must be Team IBS. The Goto agency for all digital solutions! Highly goal-oriented, their straightforward approach, commitment to both client and vendor, and ability to work on any project as if their own, has been a refreshing experience. Our experience with IBS has been outstanding. They are self driven and persistent when it comes to meeting goals & deadlines and have contributed significantly to our business.